Dive into the best of Californian cuisine at the restaurants in Santa Rosa. Our humble city is surrounded by a feast of food, where locally-grown and made food is the norm! From intimate dinners for two to group banquets, there’s a little something for everyone just minutes from Best Western Garden Inn. If you can’t finish your meal, don’t worry: our hotel lodgings have mini-fridges to store leftovers for the next day. Start and end your day right here at the hotel, at our on-site restaurant close to downtown Santa Rosa, CA. We serve hot breakfast with all the staples in our restaurant surrounded by our charming garden. Expect freshly-cracked eggs, cooked to your preference alongside sizzling bacon, sausage, or ham. If you prefer to start your breakfast on a sweeter note, order up a stack of pancakes! 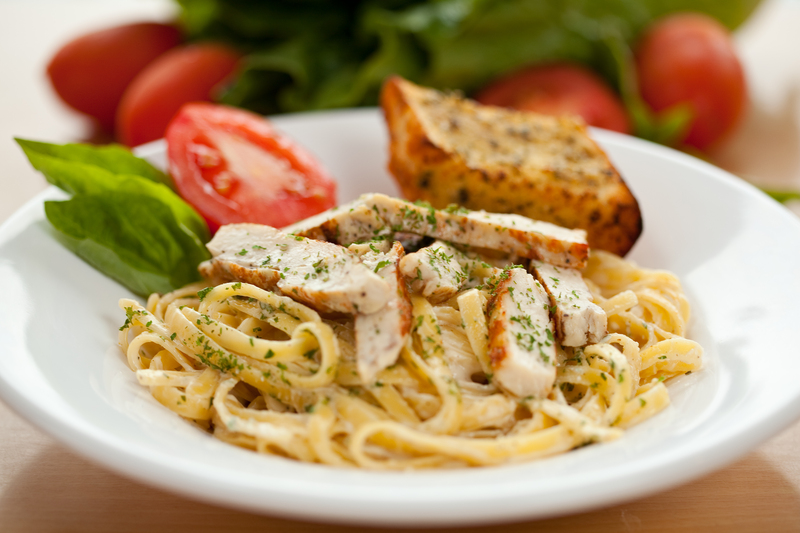 Join us for an American-style dinner with meals that will satisfy even the pickiest of eaters. For dinner, the Garden Café serves family favorites like burgers, pasta, hearty salads, and more. Enjoy your meal with local beer and wine. Dinner Hours: 5:00 to 8:00 PM. 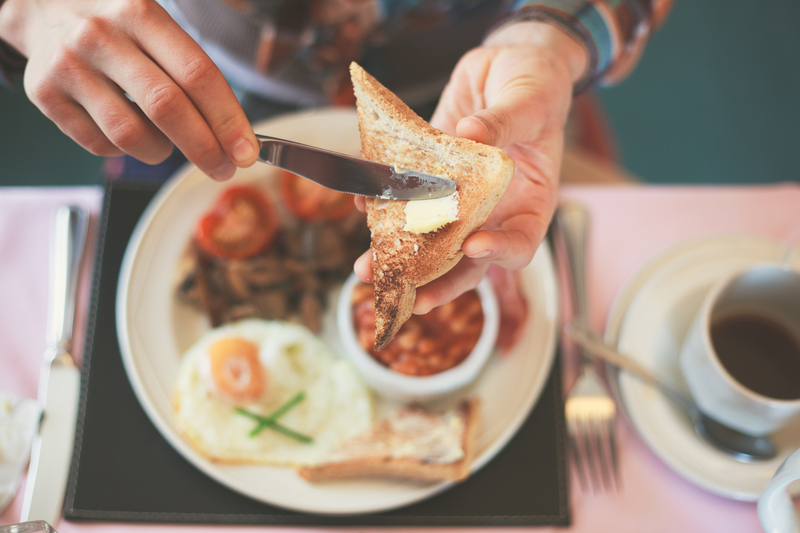 Start and end your day right here at the hotel, at our on-site restaurant close to downtown Santa Rosa, CA. 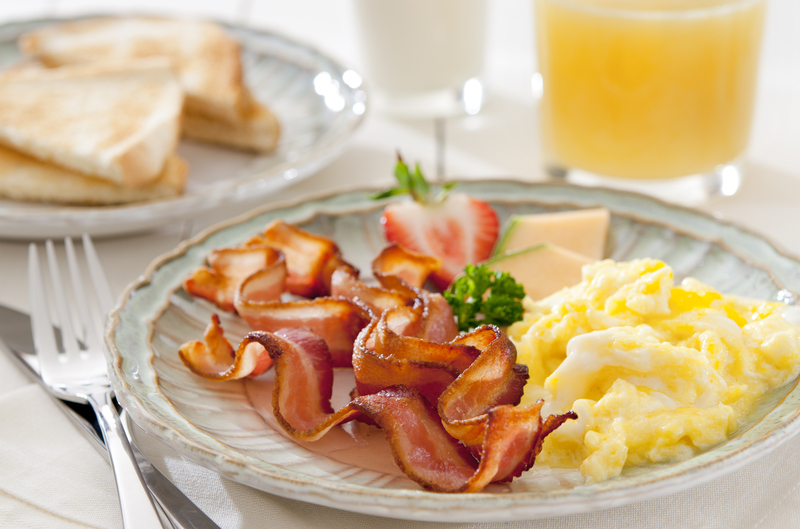 We serve hot breakfast with all the staples surrounded by our charming garden in our full-service restaurant. Expect freshly-cracked eggs, cooked to your preference alongside sizzling bacon, sausage, or ham. If you prefer to start your breakfast on a sweeter note, order up a stack of pancakes! Join us for an American-style dinner with meals that will satisfy even the pickiest of eaters. For dinner, the Garden Café serves family favorites like burgers, pasta, hearty salads, and more. Enjoy your meal with a cold pint of your favorite beer, or a glass of local wine.